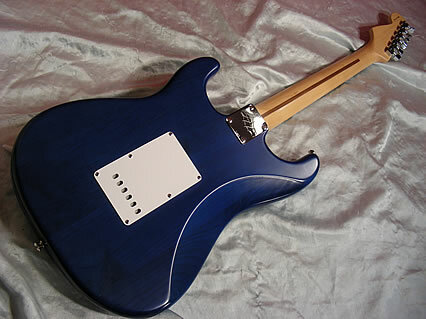 The first version of the Highway 1 was launched in 2002, but doesn't appear in Fender's Frontline of that year. They appear in Arbiters UK price list in 2002. The price at the time was £600. This was replaced in 2006/7 by version 2. The American Special was launched in 2010, but not as a direct replacement the highway 1 continued to be available for another year or so. For a short time only the SSS was available the HSS was launched in 2003. 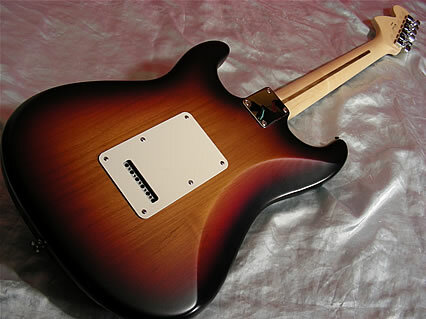 The Single coils are the normal classic pickups the Humbucker is an Atomic 11. 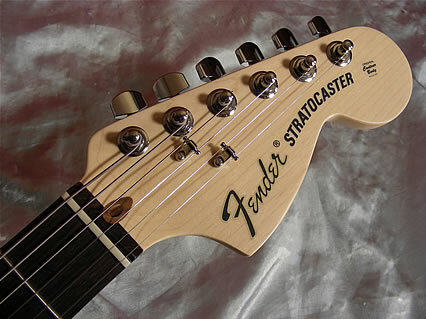 Both had Medium Jumbo Frets, standard cast tuners and modern C neck. In 2002/3 some Highway 1s were made in cocoa brown, but this isn't shown in any catalogue. 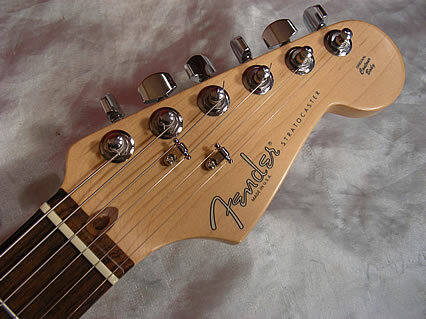 The 2006 Frontline still features version 1 but also states that these now feature the greasebucket tone circuit. This version was launched in 2006 and first appears in the 2007 Frontline. 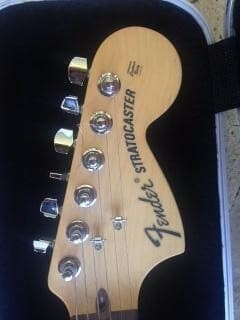 The most obvious cosmetic difference was that the SSS now has a 70s style large headstock. 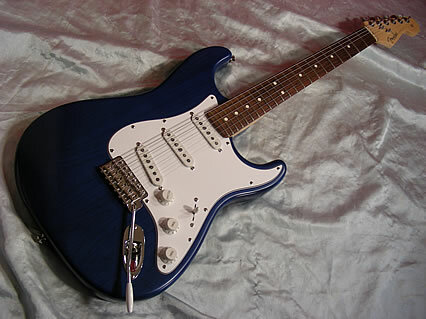 There were other differences too the pickups and frets have been changed along with the vibrato unit. Launched in 2010 appearing in the Frontline of that year alongside the Highway 1s. SS and HSS models were available. 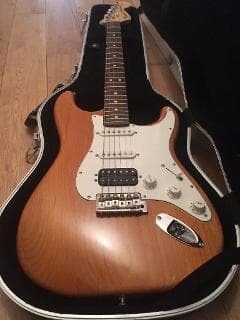 Model no longer available in 2019 there is a model called American Performer which is the modern equivalent but with the new Fender Yosemite alnico 4 pickups and an extra option to have neck always on giving a couple of extra options similar to the way Burns have always done. 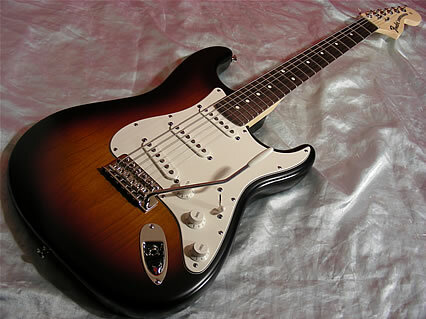 At launch in 2010 the SSS was offered in Candy Apple Red or 2 Colour Sunburst and The HSS in 3 Colour Sunburst or Black. In 2013 Surf Green was addded to the SSS and Candy Apple Red to the HSS. For some reason in 2015 both Sunbursts were temporarily dropped. The SSS 2 Colour Sunburst with Maple or Rosewood, Sonic Blue with Rosewood or Olympic White with Maple. 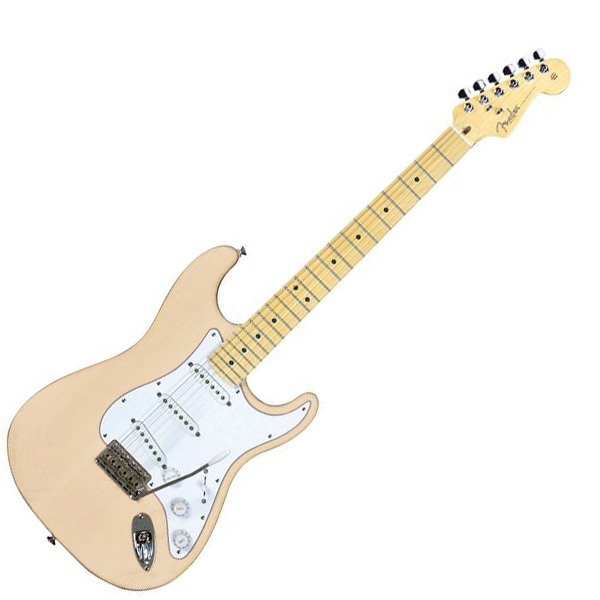 In January 2017 these are showing a recommended price in the UK of £939 although they are being sold at around £850 by Thomann, this compares to the new American Professional at £1399. I have shown what colours were available at different times for Highway 1s and American Specials if you see one in other colours it doesn't mean it isn't genuine, there are lots of FSRs and short runs of colours which never appear in catalogues.